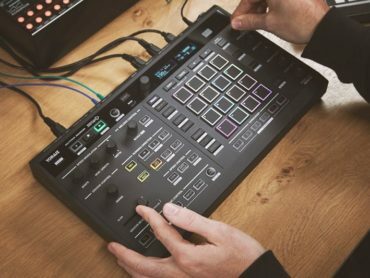 Teenage Engineering announce the pocket operator modular series. 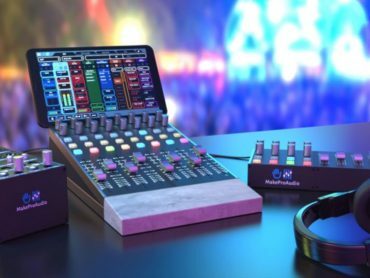 A contrast to the more expensive modular synths already on the market. we decided to design an instantly rewarding, cheaper and more portable modular system. it comes in three different colors and sizes. we simply call them the 16, the 170 and the 400, spanning from $149 – $499. our goal was to create a “poor man´s modular” and in order to make the system really affordable they all come in flat pack kits, ready to bend, build and assemble from scratch. Up until now, it has been a high barrier for new users to enter the modular scene. it’s expensive and also hard to figure out what modules you need to start with. we used our pocket operator platform as a starting point to develop an easy to use modular system at an affordable price (and as with all pocket operators we have of course compromised on everything except sound quality). the solution we came up with this time is three (almost disposable) pre-configured chassis’ made out of thin bendable aluminium sheet metal. 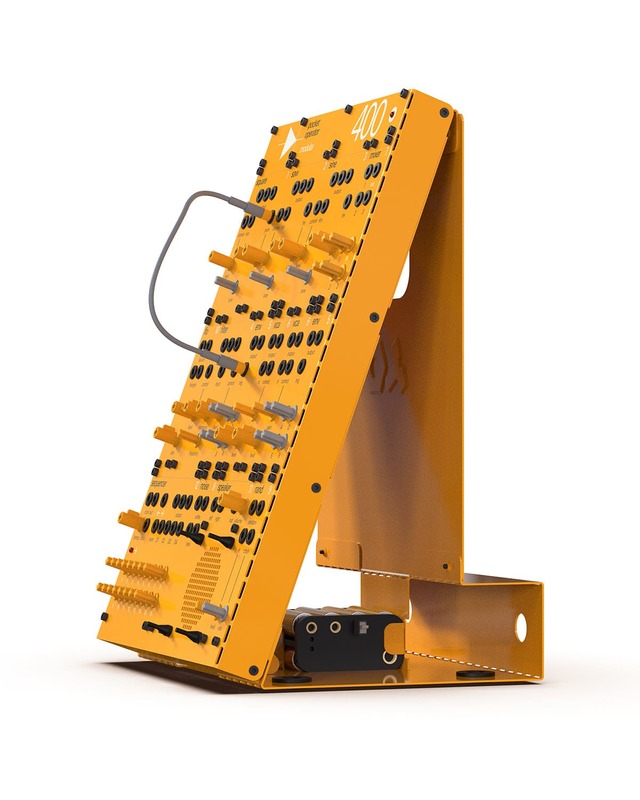 because of this, people can discover basic configurations and learn how to use and how to think about a modular synthesizer, and when they are ready to grow their system, they just move the modules to an open frame chassi and perhaps start to add more modules and configuration of their own choice. 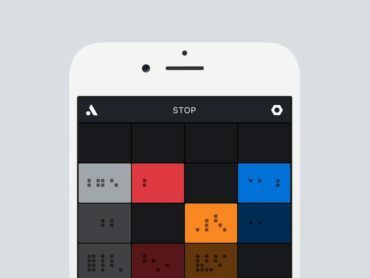 16 is a musical keyboard with 16 keys with individual tuning option, comes with a built-in programmable sequencer. The 400 is the top of the line modular synthesizer with warm natural analog sound. with a carrying handle on the back. 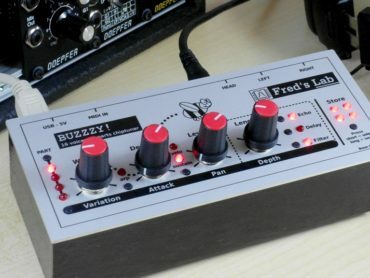 includes a 1-16 step sequencer and three oscillators, filter, lfo and much more! 16 modules in total and 8 patch cables plus manual.